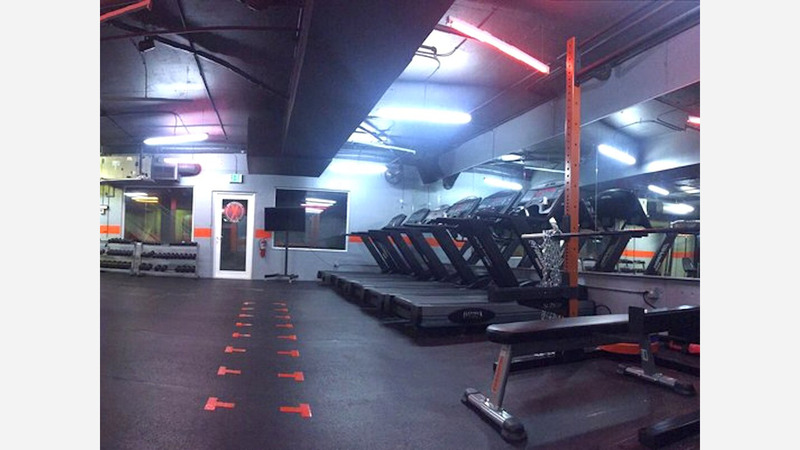 A new gym and personal training spot has opened for business in the neighborhood. Located at 1919 Mission St. (between 15th St. & 16th St.) in Mission, the new addition is called Body Mechanix Fitness. This newcomer--which has another San Francisco location in the Embarcadero and outposts in Oakland and Castro Valley--specializes in small-sized and group classes, personal training sessions and corporate wellness, according to the business' website. The company bills itself as a fitness community that welcomes all, regardless of skill level, and offers classes with certified fitness instructors who give individual feedback. The new gym has gotten an enthusiastic response thus far, with a five-star rating out of two reviews on Yelp. Dan B., who was among the first Yelpers to review the gym on January 17th, said there's "no such thing as too much boxing conditioning, yet there is such thing as too much dadbod." After signing up, Dan B. said he found "multiple restrooms, showers, and the whole place was clean AF." Yelper Kerri H. added that the managers are "still trying to iron out a few glitches with their computer system, during the soft opening period, the staff and space are exceptional. The gym itself is phenomenal." Body Mechanix Fitness is open weekdays from 6am-9pm and on weekends from 6am-2pm.